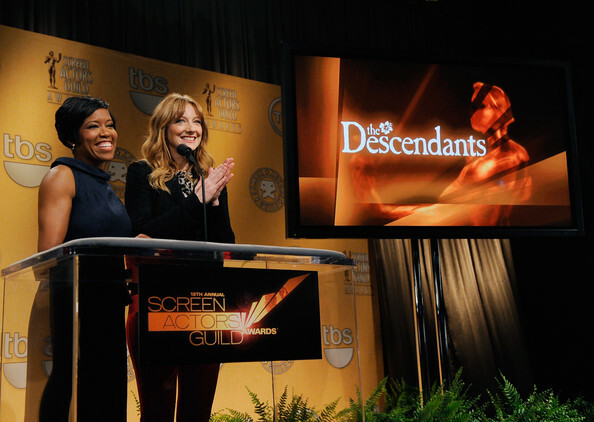 Nominations for the 18th annual Screen Actors Guild Awards were announced early this morning in Los Angeles, CA, by actors Judy Greer and Regina King. 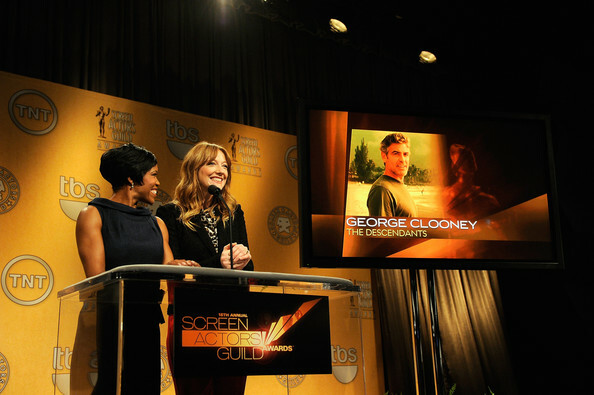 Among the movie actors nominated this year were George Clooney, for his work in The Descendants; Michelle Williams, for My Week With Marilyn; and funnylady Melissa McCarthy, forBridesmaids. On the TV side, Modern Family led the way with 5 nominations, including noms Best Ensemble in a Comedy Series and for of its actors, Julie Bowen, Ty Burrell, Eric Stonestreet and Sofia Vergara. 30 Rockalso performed well, with noms for Best Ensemble in a Comedy Series, Alec Baldwin and Tina Fey. 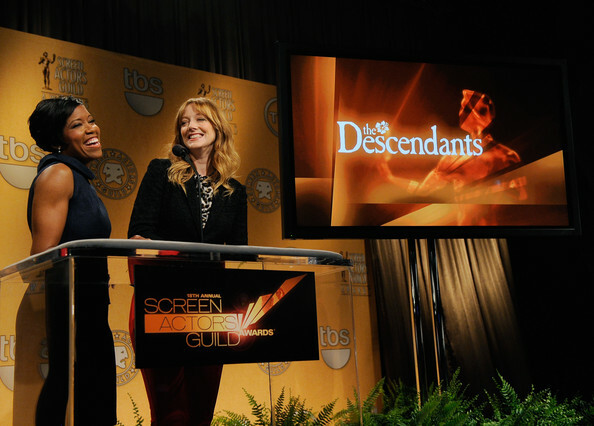 The 18th Annual SAG Awards air live Sun., Jan. 29 at 8PM ET/5PM PT. See the full list of nominees below. 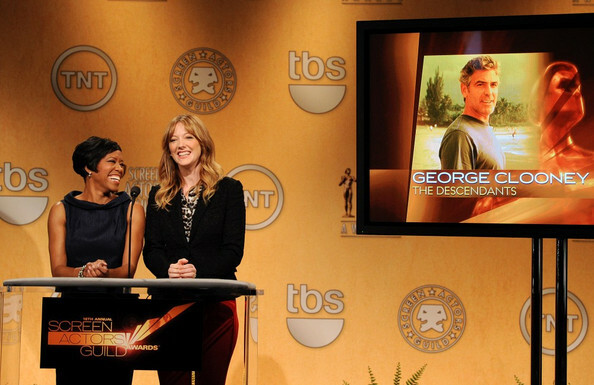 FYI : The Golden Globes nominations will be announced tomorrow! But nothing for Shailene. Perhaps because she's too new to SAG? I read that Shailene was in some nomination as "Best new actress." I forget which group nominated her. I saw that too CindiGirl. But SAG is from their fellow actors. It would have been nice to give her a boost in their rankings. It seems like the Best Actor category is really the only one that has gelled; it's pretty much the same four guys over and over, with that fifth slot up for grabs. All the other categories appear to still be pretty open, which is unusual for this point in awards season. Makes for an exciting race!